Skatom operates continuously since 1991. Our headquarters are located in Western Pomerania. We sell containers for municipal waste, street and park bins, iron and concrete benches, carts and other products. We offer attractive promotions and discounts on our products. We invite you to browse our products at affordable price. – powder-painted – colours upon agreement. 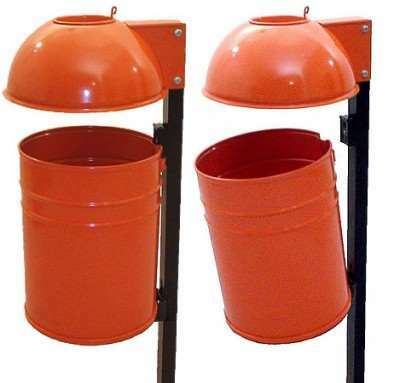 – the bins are colourful, esthetical, functional and easy to operate. – fastened according to A, B, C, D option. S K A T O M Sp. z o.o.